Read more about cumulative stress and back injuries. In addition, it should be noted that push/pull manual materials handling injuries impact the whole body (shoulders and knees, in particular), not just the back. As a result, organizations must make it a priority to focus on implementing ergonomics processes and best practices to reduce the risk of injury to employees.  The Ohio Bureau of Workers’ Compensation identifies the steps to implement an ergonomics process for manufacturers. They highlight the importance of the management team’s commitment and participation in the process including issuing policy statements, meetings to incorporate employee and supervisor input, goal setting, and commitment of resources. In addition, employee involvement, task forces, and proper training on ergonomic processes is key to successful implementation. 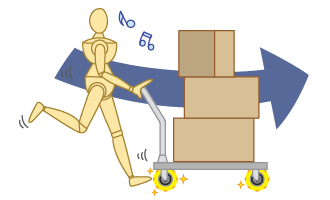 The result of an ergonomic process is to implement ergonomic techniques and best practices. 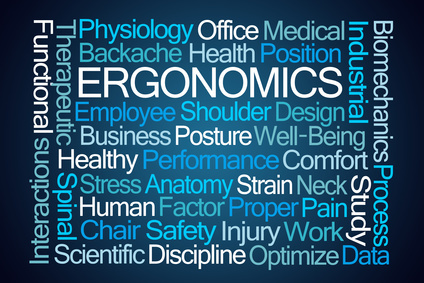 Employing ergonomics best practices in a manufacturing environment can make a crucial difference to decrease injuries. 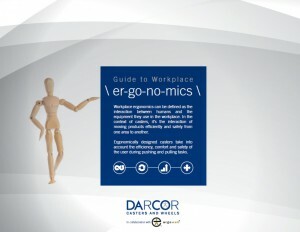 In the manufacturing environment, there are many areas that can be improved by incorporating ergonomic principles. This includes ergonomically designed workstations. By assessing work stations, ergonomic solutions can be put in place to reduce the risk of injury. Some ergonomic solutions include anti-fatigue floor mats and desk/tables/chairs that are designed with the task and user in mind. Unnatural positions for the body can cause stress and injuries to muscles and other soft tissues.  Since awkward postures can be common in a manufacturing environment, it is important to examine tasks to determine if ergonomic improvements can be made to alleviate these risks. Focus on the wheels – ensure that the wheels are appropriate for the surface and are optimally designed (material and diameter) – to find out more about choosing the right caster to improve manufacturing ergonomics, check out these articles: The Science of Caster Wheels and Impact on Workplace Ergonomics, 5 Questions to Ask when Choosing a Caster, and How a High Quality Caster Can Reduce Workplace Overexertion Costs.  Perform regular maintenance of manual materials handling carts and casters – to find out more about safely tracking and maintaining carts, read our recent blog posts: The Hidden Ergonomic Risks of Manual Material Handling Carts and Industrial Ergonomics: Best Practices for Cart Management.  To learn more about designing better carts to reduce the push/pull workplace injuries risks, download the Guide to Workplace Ergonomics. If you would like to understand more about workplace ergonomics and how casters on carts can make a positive impact, contact us today.